A glance around your local drugstore or supermarket is proof enough that probiotics have become mainstream. Impressive growth in the sector has been fueled by a rise in awareness of their importance in gut health as well as conditions ranging from obesity to mental health. When assembling numbers and charts to explain movement in the markets, financial analysts have to cut through a wide swath of options. The global market for probiotics is broadly classified on the basis of application, strain types, and end users, according to Transparency Market Research (TMR), a market intelligence company. Food and beverages, animal feed, and dietary supplements are the main application areas for probiotics. TMR projects the overall global probiotic market to grow to more than US$96 billion by 2020. Probiotic supplements are a growing slice of that enormous pie: US$4 billion global value in 2015, according to Ewa Hudson from Euromonitor International who spoke at the 2016 SupplySide West conference. Growth from 2016 to 2021 is expected to be a robust 38%. The market is also divided for analysis purposes into key geographic regions of sales. These categories vary in their specificity: TMR has 4 categories whereas others may carve the planet into as many as 7 regions. Nevertheless, the regions show stark differences in their probiotic behavior. For example, Euromonitor International highlighted a key difference in consumption between people in North America and Latin America. Of the $2.2billion probiotic supplement market in the Americas, only 4% came from Latin America with its 617 million consumers. 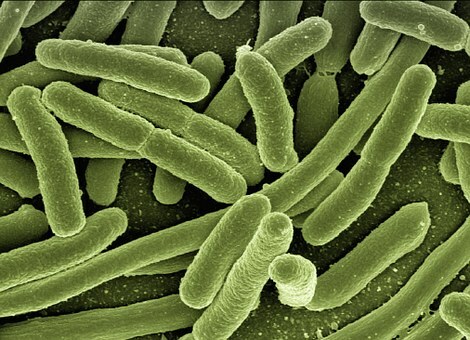 North America with far fewer numbers—354 million—bought 96% of the probiotic supplements. This however does not mean that folks living south of the equator are microbe-starved. Far from it because yogurt, sour milk products and cultured foods are their probiotic vehicles of choice. To extend the metaphor, consumers are driving this market and it looks to be a wild ride in the coming years. Fasten that seatbelt.